Klymenko: Intermediaries entered the energetic market in order to earn on Ukrainians ⋆ News ⋆ Official website for Oleksandr Klymenko. 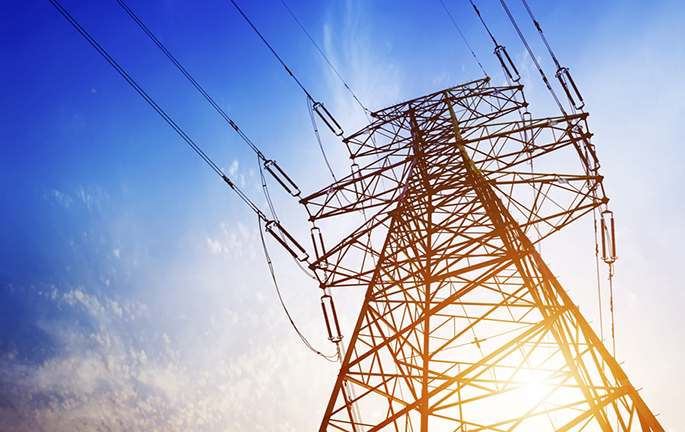 The law on energetic market, which was adopted on April 13, provides a monthly fee for electricity for Ukrainians, changes the principle of price forming for electricity and introduces a corrupt model of barter from the 90s. It was stated by Oleksandr Klymenko – the leader of the “Uspishna Kraina” party – on his Facebook page. The politician reminded that nowadays, the so-called British model is still operating in Ukraine, when all electricity (both cheap – hydro and nuclear one, and expensive – thermal, alternative, renewable), merges into one. Its cost is averaged for all consumers – both households and enterprises. “After the adoption of the law and operation of the market in the Poroshenko manner, sale of all electricity will be transferred to direct contracts. However, ordinary citizen will not be able to purchase cheap electricity. The fact is that the law introduces the mediators, who will form the supply”, – Oleksandr Klymenko revealed the essence of the new rules. According to the leader of the “Uspishna Kraina”, intermediary will take cheap electricity and sell it to end consumer overpriced in a new scheme. The margin will go into the pocket. In addition, under the new conditions, oligarchs will be able to sell (legally) cheap nuclear electricity abroad. Klymenko noted that the new law would introduce the barter – “the most corrupt model of all possible one”. The politician believes that a fee for electricity, which was required by the EU, is “a cherry on a cake”. “In fact, the situation is similar to “gas distribution networks”, which was recently suspended after public outrage … Energy and utilities the national regulatory commission is a body under the government’s control. Accordingly, it is clear that all the risks will fall on the head of consumers. Thus, we should expect for around round of increase in tariffs”, – the politician predicted. In conclusion, the leader of the “Uspishna Kraina” noted that the law, which was adopted by MPs, defines “cool” banks that will “receive all the shadow flows”. Let us remind, earlier Oleksandr Klymenko stated that Ukrainian authorities and DTEK Trading were implementing a scheme of electricity export to Moldova. All the expenses of the company will be compensated by Ukrainian citizens.